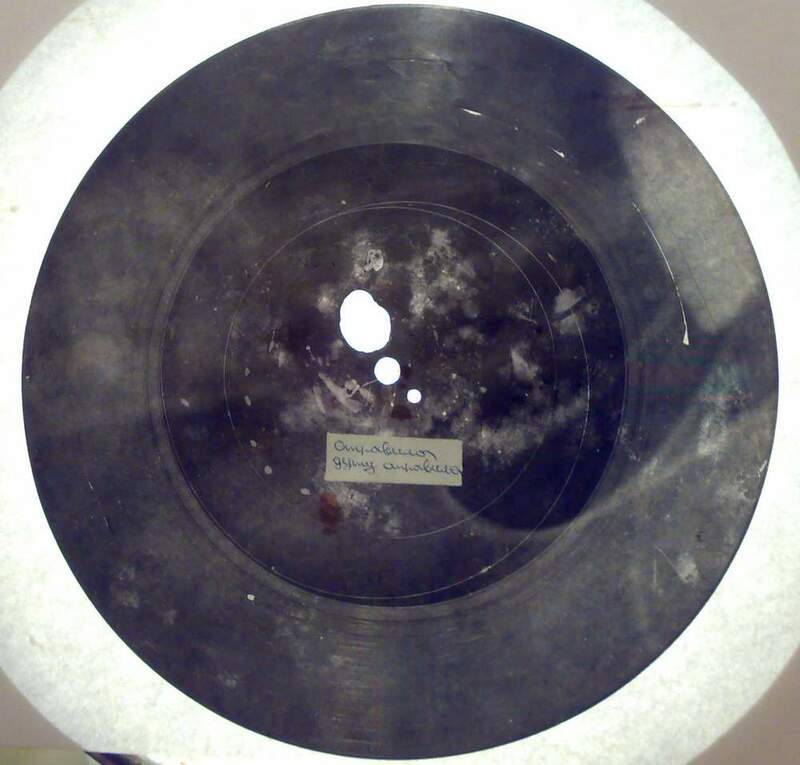 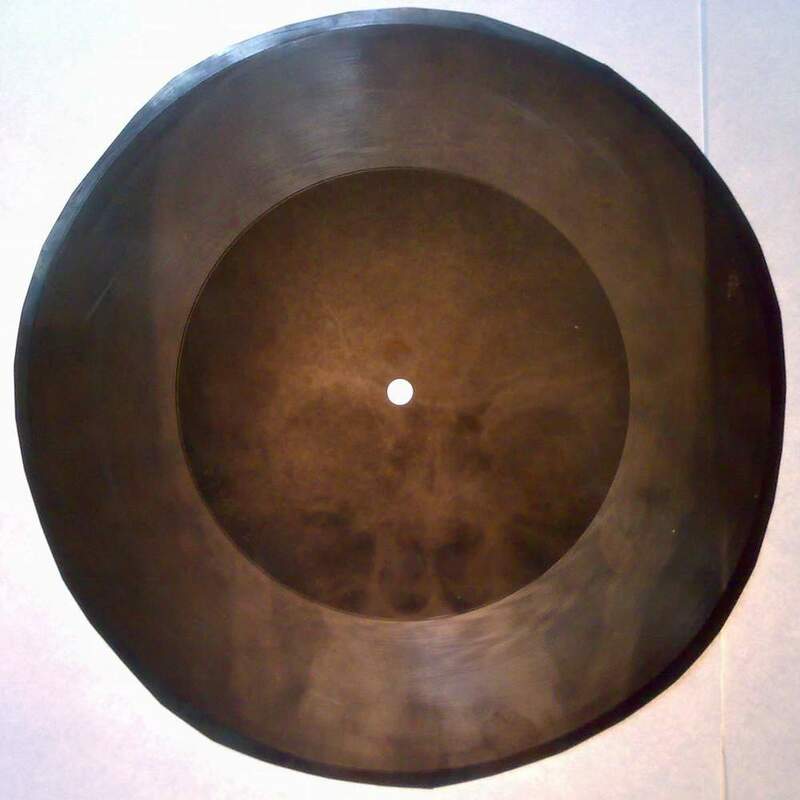 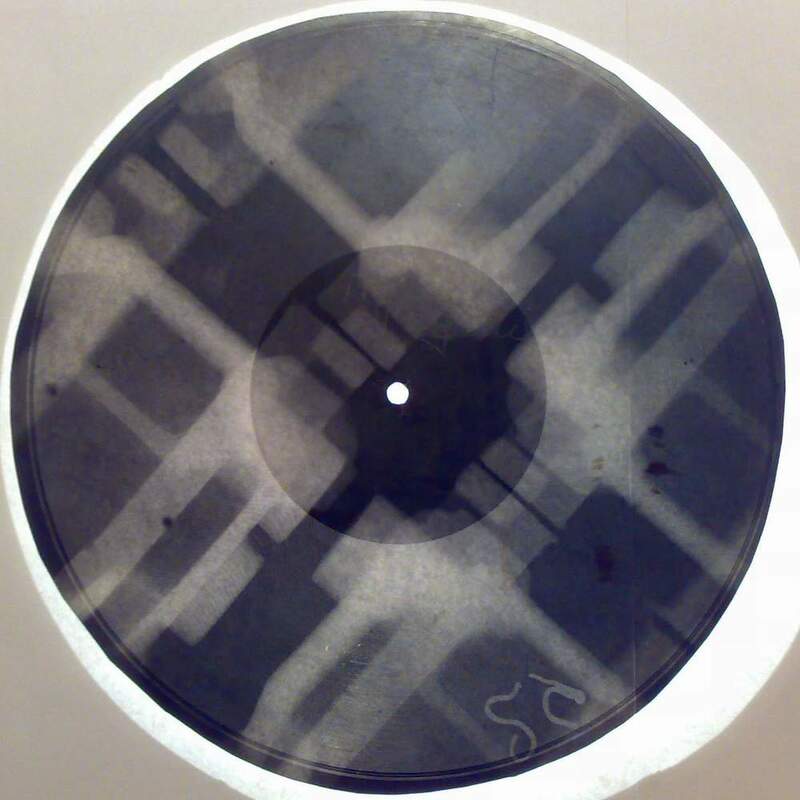 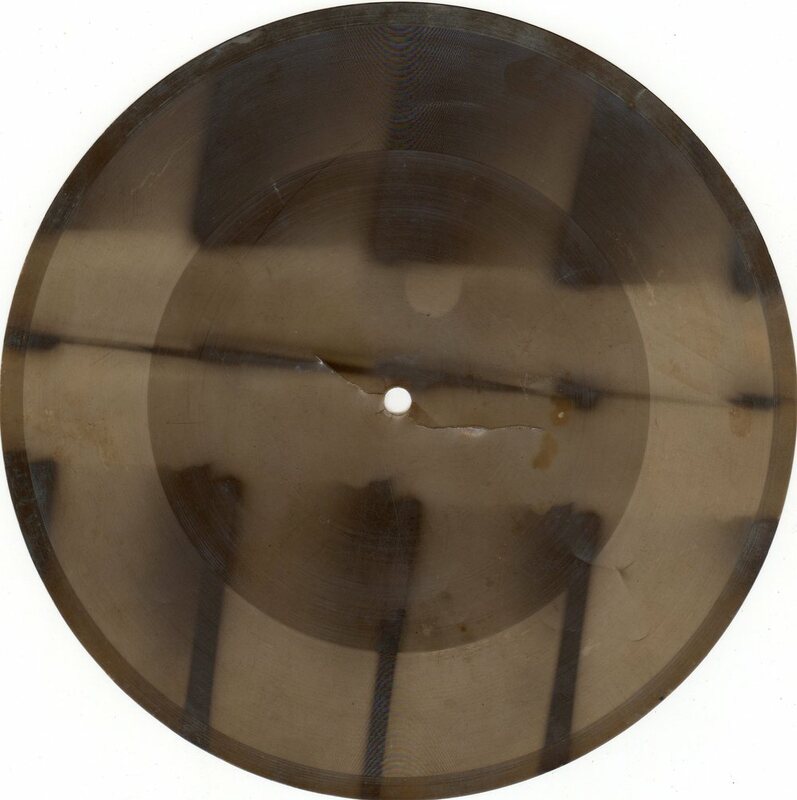 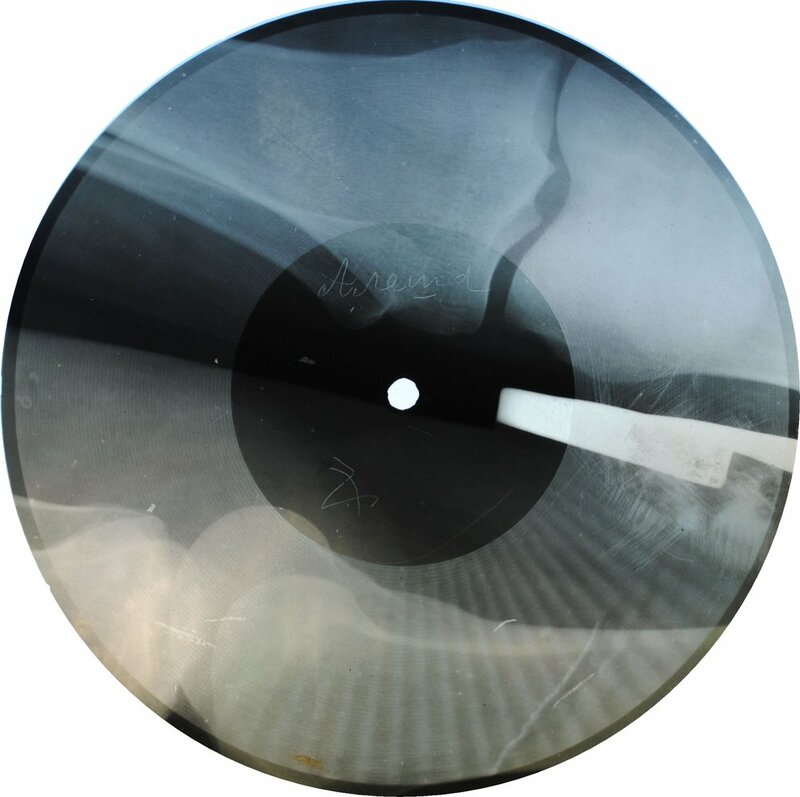 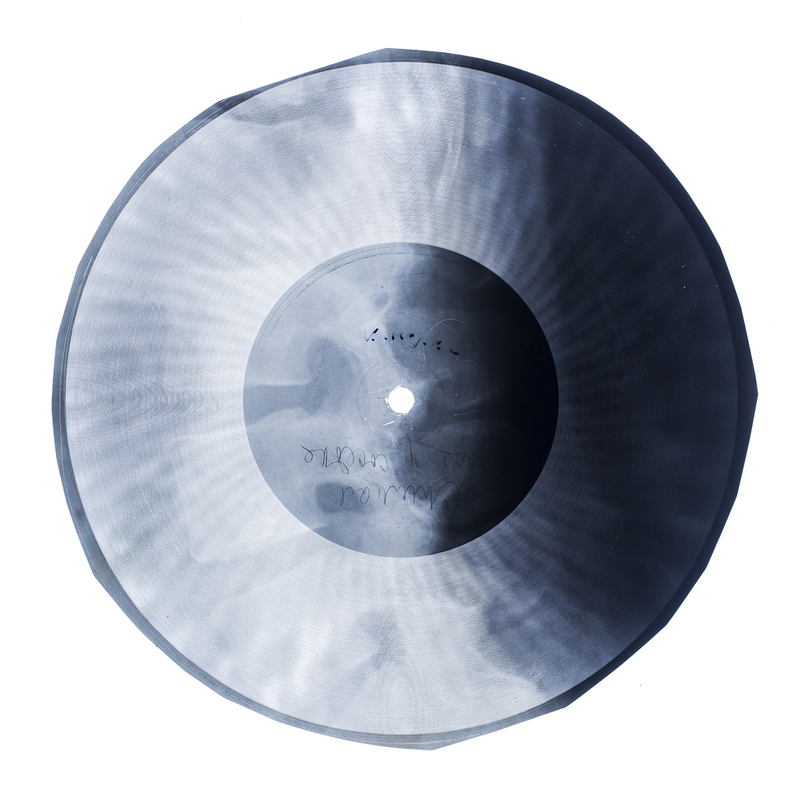 X-Ray records can be played on any conventional turntable although they are nearly all recorded at 78rpm and so should best be played with a suitable needle. 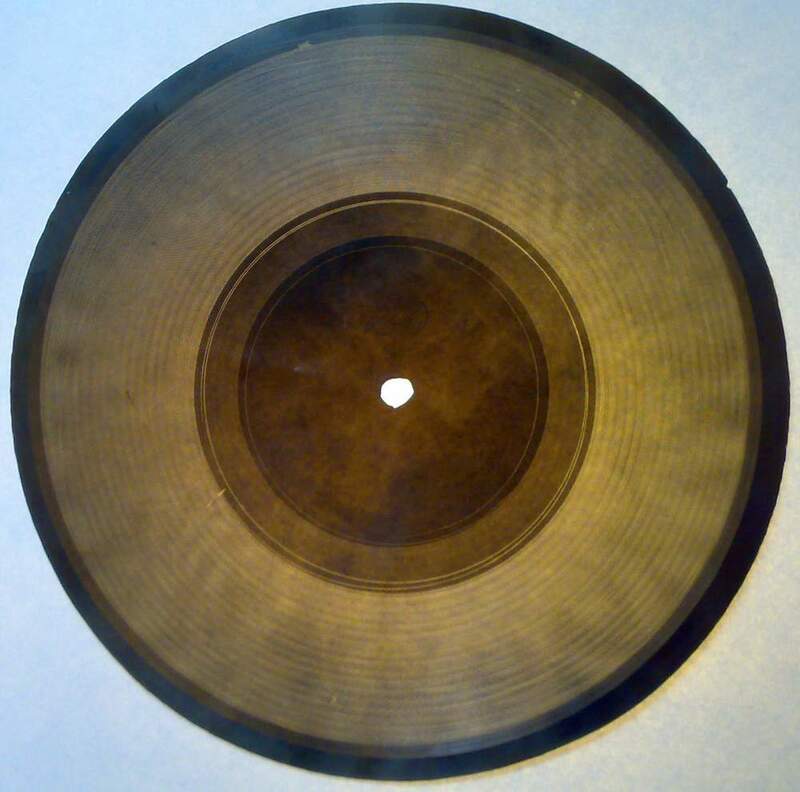 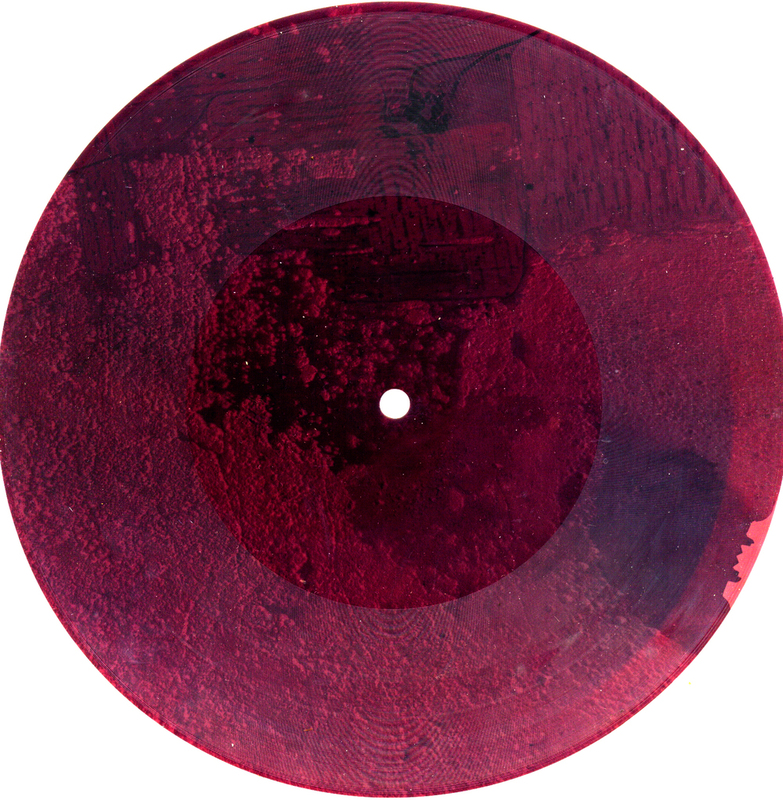 Like most flexi-discs the quality is usually not good - the grooves are shallow and they deteriorated fairly quickly. 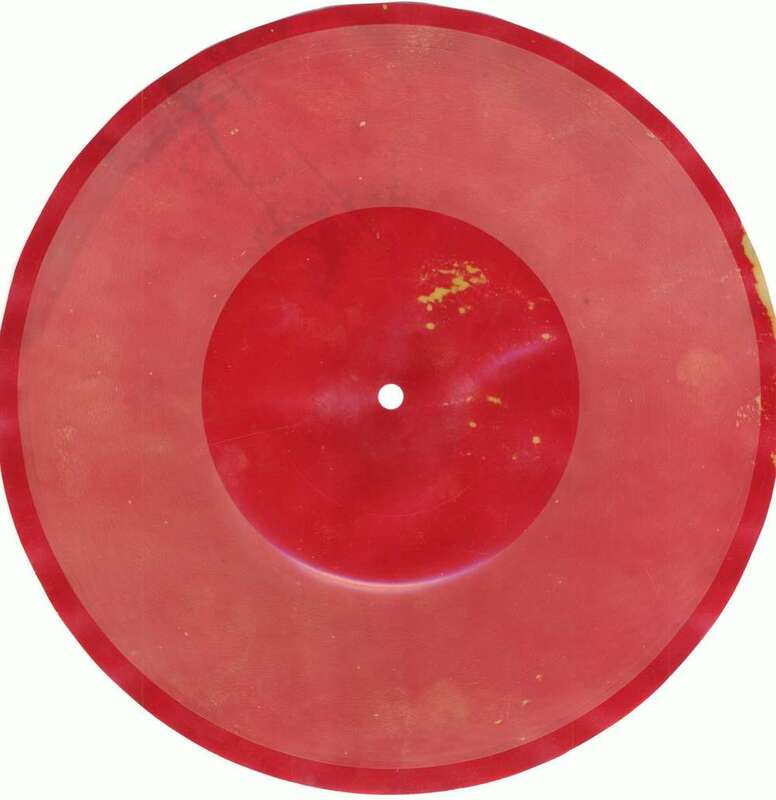 The quality being more akin to a third generation cheap cassette than a standard vinyl record. 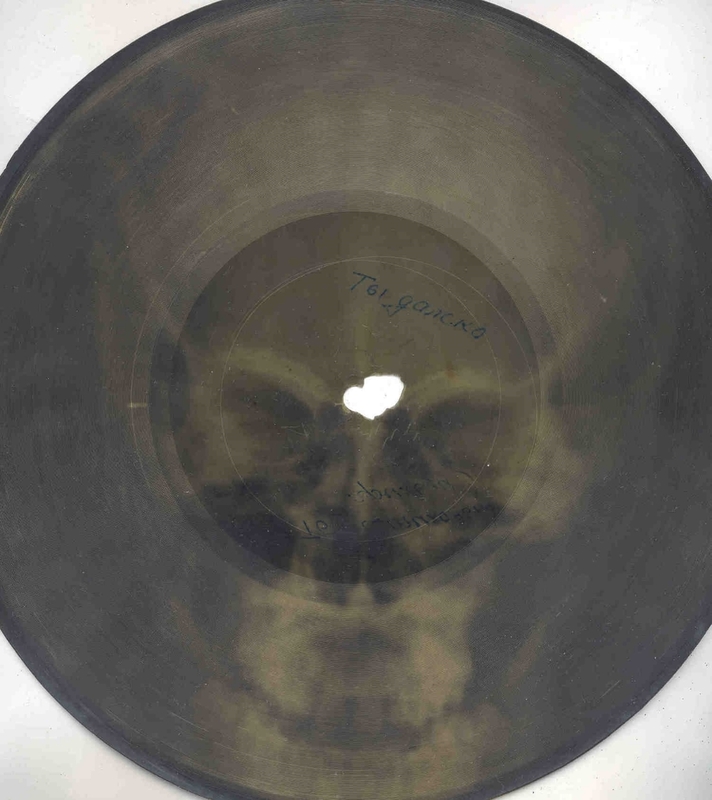 When I was with Rudy Fuchs, an original Bone bootlegger, he played me the Al Bowlly song 'Guilty' on a Bone (Bowlly being a personal favourite of us both). 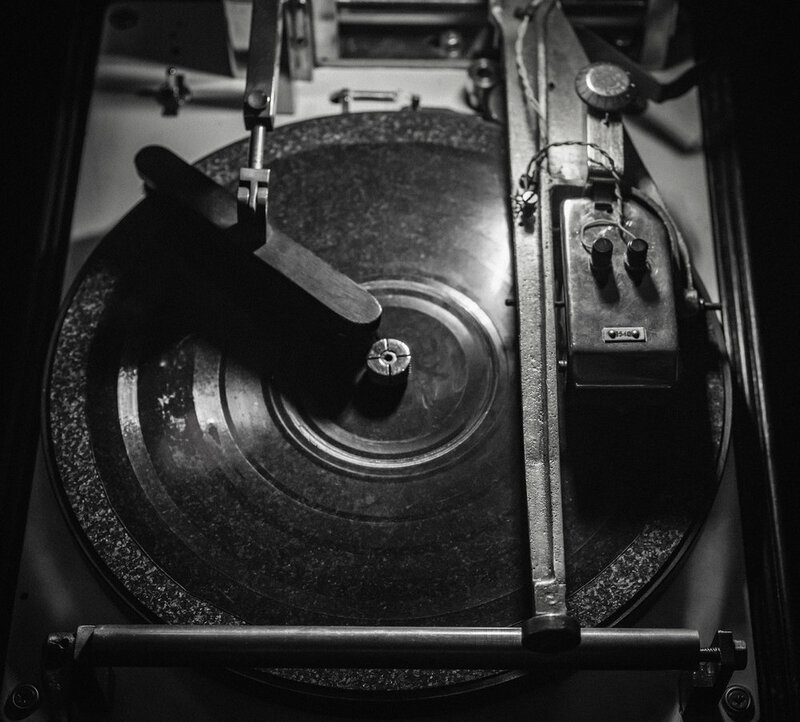 He used a record player from the eighties but even with a weight on the stylus had to continually speed and slow down the turntable by hand to get any half-way recognisable tune from it.